Very well made and fits perfect over the down on top feather bed. I would definitely recommend. Our AllerRest® Feather Bed Protector is made with our exclusive AllerRest Fabric® specially woven to block dust mites and their allergens without the use of chemicals or pesticides. It is lab tested and adds to a healthy sleeping environment while prolonging the life and cleanliness of your feather bed. 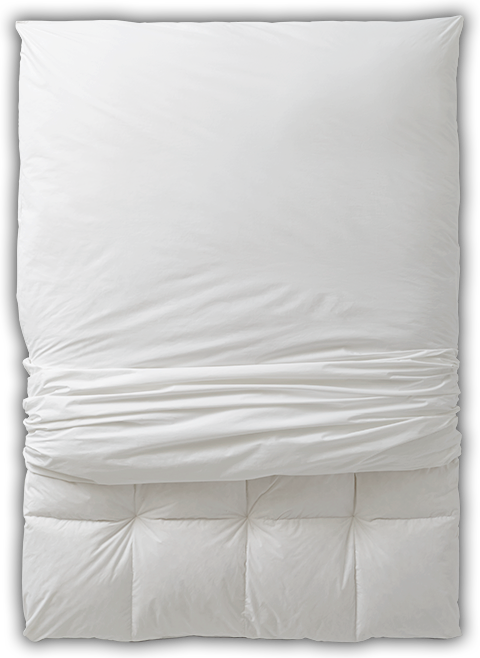 The durable, 300 thread count 100% cotton protector comes with a special zipper closure to keep your feather bed fully enclosed, plus it’s machine washable and dryable for easy care.